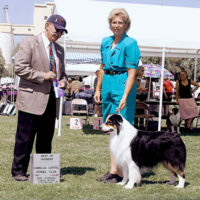 Int'l / AKC / ASCA Ch. Major completed his ASCA CD in 2009. He was only shown 4 times and finished with 3 first and one second place. All scores were in the 190’s! Alan and Major made their debut in the Novice Obedience ring at the Nationals bringing home a 1st and 2nd place ribbon and 2 legs towards their ASCA CD!!!! What a team- truly a pleasure to watch! 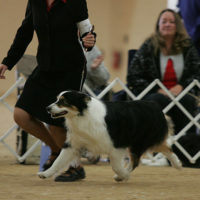 Major finished his ASCA championship at 20 months. 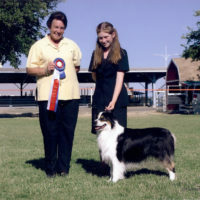 He was handled exclusively by junior handler Gina Stubblefield of HOTWIRE AUSTRALIAN SHEPHERDS, and he finished in less than a month with three 5 point and one 4 point majors. As Gina’s mom Teresa said – “It’s all in the name!” A special thank you to Gina! 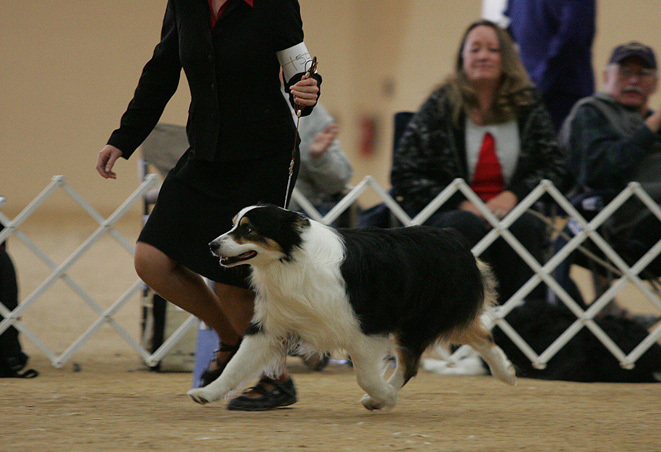 Major finished his AKC championship in Oct. 2006. 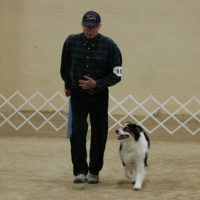 He was started by Gina Stubblefield and finished by Debbie Pollard of HERDING 4 EWE. A special thank you to both Gina and Debbie! We lost our sweet boy August 3, 2009. 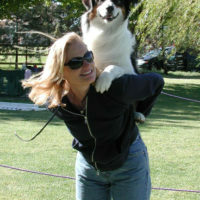 He was extremely athletic, had a strong herding instinct and always wanted to please. We are very pleased that he has passed on his wonderful temperament, structure and characteristics to his pups. He will be missed by the many people whose lives he has touched.